It was a long flight, around 30 hours with connections. Surprisingly I was very calm during the whole trip. But the last half an hour, right after the pilot announced the landing, I became really anxious. "What am I doing? I don't know anything about this country! I don't know anybody here!" I was just about to land at Mumbai (previously known as Bombay) international airport. It was the 16 of February 2005. My first time traveling that far away from home on my own, and for a long time. Like I mentioned in my previous post, How I Ended up in India After Quitting My First Job, I had been accepted for an internship in an Indian company. The internship was at Tata Consultancy Services (TCS), one of the companies of the Tata group, the largest group in India. Without hesitating it, as soon as I got that internship I quit my job as a financial auditor in Ecuador to travel to India. I don't know how come I got so anxious only during the last thirty minutes of that flight. At no point in time during the whole trip, or even before while planning this trip I felt anxious or stressed. Anyway, by the time the flight landed I started to feel a bit better, although the first thing I saw once I was inside the airport was a huge rat walking in a corridor. "I'm in India!" I thought. I was still a bit anxious but as I walked out of the airport I met Renata, the AIESEC member managing the TCS intern program, and some of the AIESEC trainees that were also joining the same program at TCS. I still have that picture in my mind. Giuliano and Thiago (from Brazil) standing outside of the arrival gate with Renata. I felt an immediate sense of relief after meeting them. Alex (from Romania) arrived just a few minutes later. I sat next to him in the small private bus that took us to our hotel in Mumbai. I found him a bit quiet and strange. He became one of my closest friends, although I still find him a bit strange. Lol (I know he'll be reading this). From that moment on everything changed. I never felt any stress or anxiety again. This trip to India became one of the best experiences that I've had in my whole life. It has been more than ten years but even till today those memories are very vivid in my mind. They are more vivid than anything that I've done before or even after that, and I've done quite a lot. We were in total thirteen AIESEC trainees working for TCS, coming from eight different countries. Brazil, Romania, Mexico, Italy, Sweden, Peru, Kenya, and of course, the best country ever, Ecuador! Lol. 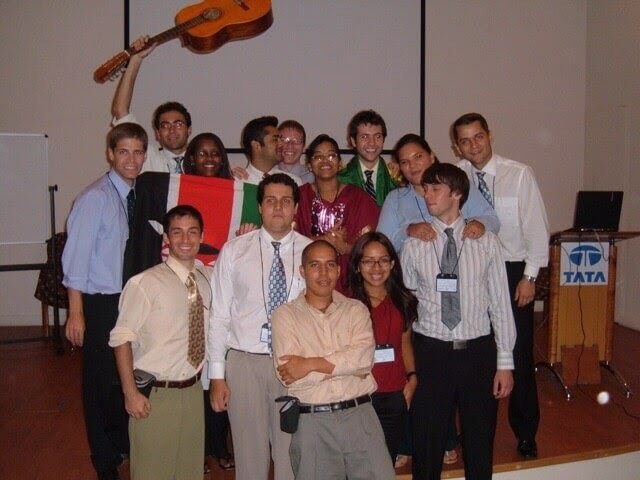 The TCS internship program included one year as an intern in India and then a second year in another country. Each one of us had a different role according to our experience. Because of my background in business and finance my role was as a Business Analyst. That means that I was there to translate the requirement of the clients to the language of the software developers. Sort of a middle man between the IT guys and the clients. Well, that was at least in paper. The reality was very different. I'll explain more about what actually happened in my next blog post. To be honest, for me this was all about having an international experience. I didn't care much about the internship. I did want to learn as much as I could, but I was not really planning to do a career there, or anywhere else. "I wanted to do something more challenging instead. I wanted to dive deep into the unknown and follow a different path. I wanted to follow my own path, instead of following the path that others expected me to follow." 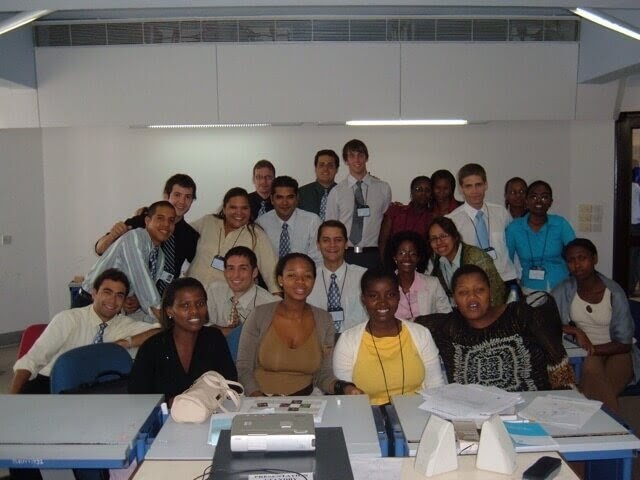 Finding this internship in India was the manifestation of that intention. It was my opportunity to go abroad and live in a foreign country. After a few days in Mumbai we were all sent to the TCS training center in Trivandrum. That's in south of India, in the beautiful state of Kerala. The training center was in a nice and quiet village, about an hour bus ride from the center of Trivandrum. We received classes related to IT, english writing, presentation skills and so on. It was like going back to school. We had so much fun. Nothing to stress about. In just a few days we had all become very close friends. It was like if we had known each other for years. We would be at the training center from 9:00 am till 5:45 pm, Monday to Saturday. The evenings we would look for something to eat nearby, do our homework (yep, just like school kids) and hang out. On the weekends we did a few trips to places nearby like Kovalam Beach, the Periyar National Park and the famous Backwaters of Kerala. Like I said, we had nothing to stress about. This was not a spiritual trip, or at least that's what I thought (more about that later). I had come to India for an internship. But come on, I was in India! I had to look for a yoga master, or an ashram. There was not much around the TCS training center in Trivandrum. There was a small temple right outside the accommodation building and a couple of restaurants somewhere alone the main road. That was it. While walking on the main road I found some old posters of Sri Sri Ravi Shankar. He is one of India's most popular gurus. I had no idea who he was back then. I thought there might be an ashram of this guru somewhere nearby. So I walked around and asked whomever I could but I was not able to find anything. On another day, after the training for the day was over, I decided to take the local bus to Trivandrum downtown. Walking randomly in the evening, through one those dark sketchy little streets in Trivandrum, I found a small yoga center. I think it was a branch of the Bihar School of Yoga. Looking for the first time at all those beautiful yoga books I felt like a little kid in a grocery store. I bought a copy of Dharana Dharshan, an amazing book on meditation. Unfortunately this yoga center was way too far for me. I couldn't come back there again. 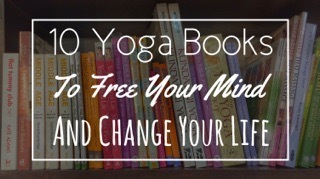 My only option was to read my yoga books whenever I could, and to continue with my yoga practice on my own. After one month at the TCS training center in Trivandrum we were sent back to Mumbai to start working. A few of the trainees were sent to other locations in India. At first I hated Mumbai. After the nice clean green weather of Kerala, going back to the chaos and pollution of Mumbai was quite shocking. But after a few weeks I felt completely in love with it. I stayed in Mumbai for about eight months in total. Mumbai is such a vibrant city, there is a lot going on in this city. Some people like to say that Mumbai is the New York of India. And there were a lot of international AIESEC trainees working for different companies in Mumbai. Maybe around fifty trainees or so. That made the perfect combination for a great time together. 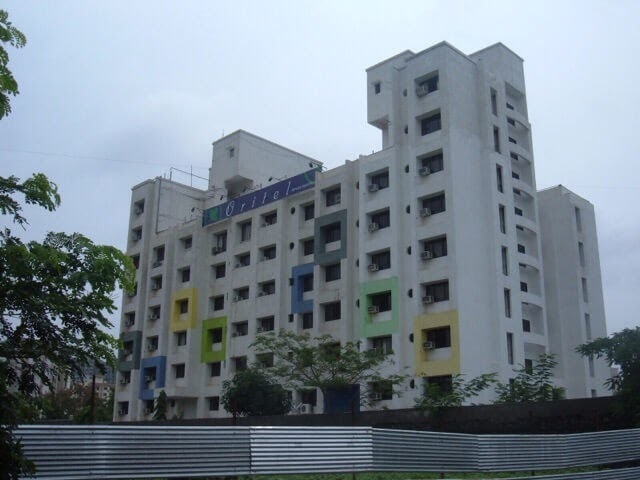 We (the TCS interns) were giving accommodation in Oritel, an apartment building located in Powai. It was pretty comfortable. A much higher standard compared to all the other AIESEC trainees working for different companies in Mumbai. We even had a swimming pool. We were the very first TCS batch of AIESEC trainees. So we were lucky. I think we got a special treatment because of this. At first I was located in an office near the Churchgate area. It was a long ride from Powai. I had to take a half an hour bus from Powai to Andheri train station. Then from Andheri I had to take a forty minutes train ride to Churchgate. From Churchgate I had to walk about fifteen minutes to my office. In total one hour and half to get to the office, if the bus was on time. Otherwise it could easily take two hours or more. In the evenings I had to do the same route back home. My first time ever practicing yoga in India! Can you guess what was the first thing I did once I started working in Mumbai? Well, of course, I searched for a yoga center. I found a center in Marine Drive, not too far from Churchgate, the Ishwardas Chunilal Yogic Health Centre. This is the Mumbai branch of Kaivalyadhama. That was my very first time ever practicing yoga in India! I liked the place. It felt very authentic. The center is focused on yoga therapy. First I had an appointment with one of the experienced yoga therapist who wrote a specific asana plan for me on a card. Then I had to go with that card to one of the yoga teachers. He would then instruct me personally on each asana of that sequence. Each student had a specific sequence according to their needs, and they all received individual attention. Isn't that great? I was able to attend these yoga classes only a few days. I had to take one more bus to be able to make it to the yoga center before going to the office. On top of that, later on I was relocated to another TCS office in a place called Banyan Park. It was a really nice office. I didn't have to take the train anymore, but I couldn't go back to Kaivalyadhama either. A few months later I was relocated to another office. This time in Borivali. On my way to the office in Borivali I managed to visit once The Yoga Institute in Santa Cruz. They teach classical hatha yoga and as far as I remember I liked the class. The sequences were very basic. Again, this was way too off my route so I couldn't keep coming back. I also found a meditation center near the Andheri train station. Well, it was actually not a meditation center but a hospital, the Brahma Kumaris' Global Hospital & Research Center. But I knew the Brahma Kumaris is a meditation group. So I asked for meditation classes. I received their one week introductory course from a lovely Indian lady. I learned a lot from it, but at the same time there were some things a bit off to me. I don't fully agree with what they teach. This was all the yoga that I was able to do at that time in India. Not that much. Unfortunately it was not easy to find a yoga center, or a teacher nearby so that I could go to classes regularly. And that was all right. I was not expecting this to be a spiritual trip. Deep inside I was thrilled to be in India, but practicing yoga in India was not what has brought me there. I just wanted to have an international experience, or at least that's what I thought. 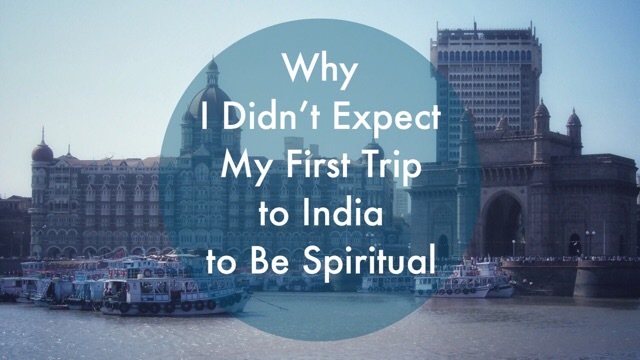 The thing is, at that time I couldn't believe I could travel to India just for a spiritual trip. That was way beyond my imagination, so I found an internship to get me there. I spent most of my time commuting, at the office and hanging out with friends. Just "normal" life with a lot of having fun. And I do mean "a lot of having fun." So many good parties. Still, somehow my life in India was feeling more spiritual than I expected it. I started to feel a deep change in me. Something profound was taking place, something that would change my life forever. I tell you more about this transcendental experience on the following blog post. Don't forget to subscribe by mail here to make sure you don't miss any future updates. 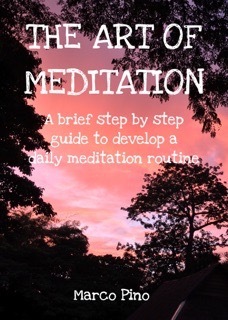 Once you subscribe you'll also be able to download my free meditation eBook. Have you ever been to India? Are you familiar with any of these places or any of the experiences that I'm sharing here? Feel free to share your thoughts in the comments below. Thanks Marco for your swift reply. Will watch the space for new stories. This is so great, Marco!! i had no idea about your corporate-suit&tie beginnings! ha, senior financial auditor, wow, madre mia!!! keep writing! i read you from time to time, its so nice, honest and real, simple and very deep, i like it! id like to say that i find you very brave and genuine, to give up whats not soul satisfying and have the courage to go after what you love! still in the corporate world here but i must agree, india has a way of pulling people. 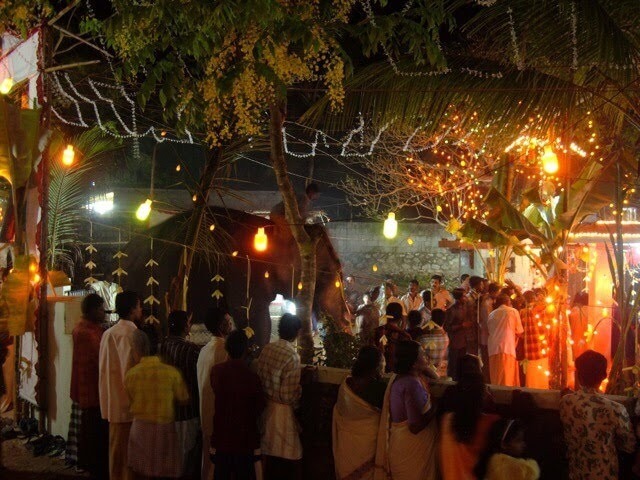 other asian lands too have sparks and magic, but the spirit in india.. yes! so far i touched a bit of the south and a bit of the north. 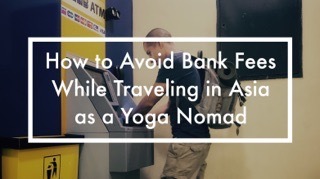 I stayed in Auroville with a tibetan family and i was travelling a bit with a yoga retreat in the north, we wnet from agra and delhi up to manali and the himalayas, via rishikesh. i like how you write and i love how you dont compromise. the slowing down is so so peaceful when you become aware of it, its such a terrible need for the slowing down here in the crazy materialistic world, i must say it becomes more and more necessary. I was reading about countries and ideas where people have a Ministry of happiness and introducing yoga, meditation and kindness in schools, why dont we get more of that in our life? we need more kindness instead of success. jumping from one idea to another here, i just read you 3 blog parts about how you quit jobs and get to india, and i wanted only to drop a quick line :) it became more ... hey and its ROmania, by the way :) cheers to Alex if you guys keep in touch! all good for him too, i hope!! besitos, Marco!! keep doing good as you do!